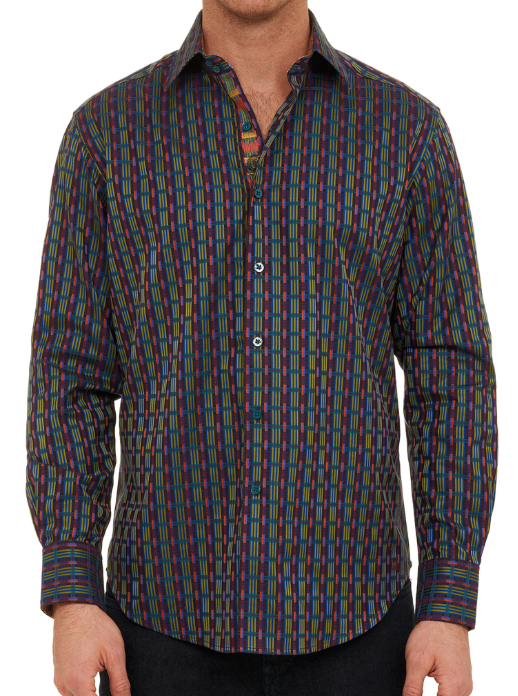 Shopping for mens clothing? 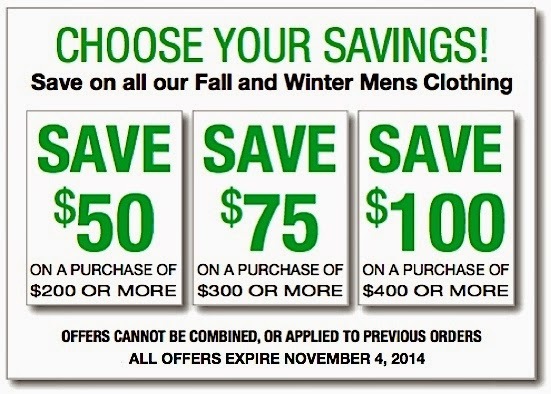 We can save you some money. 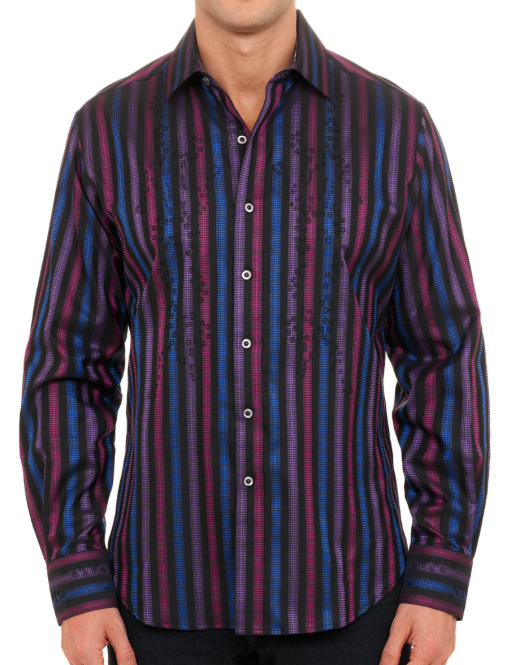 Visit Finns on Broadway for the best selection of Robert Graham sport shirts in Vancouver.